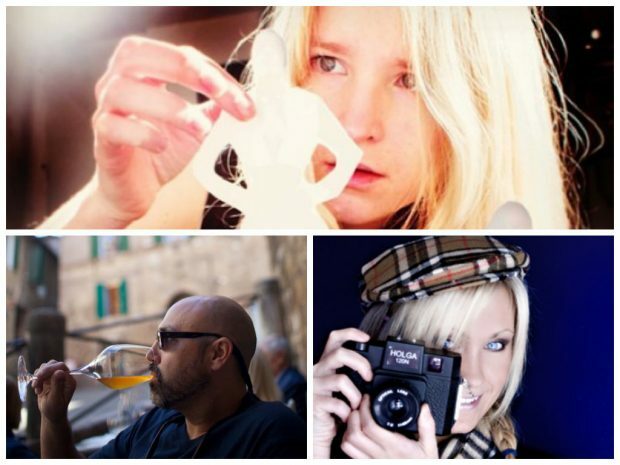 Clockwise from top: Elle Muliarchyk, Dixie Dixon, and Andrew Scrivani. We’ve all benefited from learning a lesson the hard way, from the ground up. It’s the best way to test our perseverance and force us to work outside of our comfort zone. In fact, we should all plan to fail occasionally and learn from those transformative mistakes. The problem is, if we all learned the hard way every time, life would be flat-out exhausting. Photo of Andrew Scrivani courtesy Eric Krebs Photography. names. What do working professional photographers wish they’d known before they launched their career? Andrew is a phenomenally well-known food photographer, avid blogger, and regular New York Times contributor. Andrew’s photography incorporates his passion for the culinary arts, which allows him to shoot what he loves on a day-to-day basis while still making enough to pay the bills and live a NYC-based life that makes every single one of his Instagram followers jealous. Fashion photography Elle’s work is as exotic as her around-the-world childhood, and her sophisticated aesthetic flows beautifully through each and every one of her images. Elle’s most admirable trait is her ability to stay true to her creative vision, which has resulted in a powerful up-and-coming brand centered around her unique style. The business of photography is still exactly that: a business! 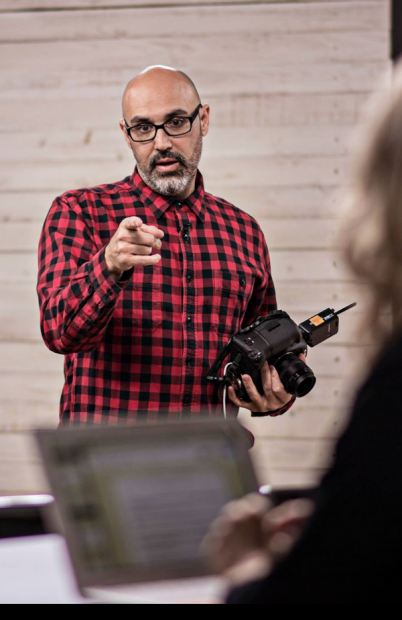 It’s equally important to hone your marketing, sales, and pricing tactics as it is to develop your craft from behind the lens. One major misconception rampant among beginning photographers that the value of magazine editorial work lies in the high pay, when in reality the value lies entirely in heightened brand awareness. Magazines circulate your work to a large amount of potential clients, but unlike the glory days of glossy magazines with massive budgets, mid-level magazines only have to much to spend to use your images. Roberto brings up a great point: key conceptual and technical fundamentals can be found in every art form. There is so much to be learned from studying the work of famous painters, architects, and even scientists — and the classroom is the perfect place to develop your aesthetic. Are Reflectors The Most Important Photography Lighting Tools? Was The AP Right to Fire This Photographer for Using Photoshop?